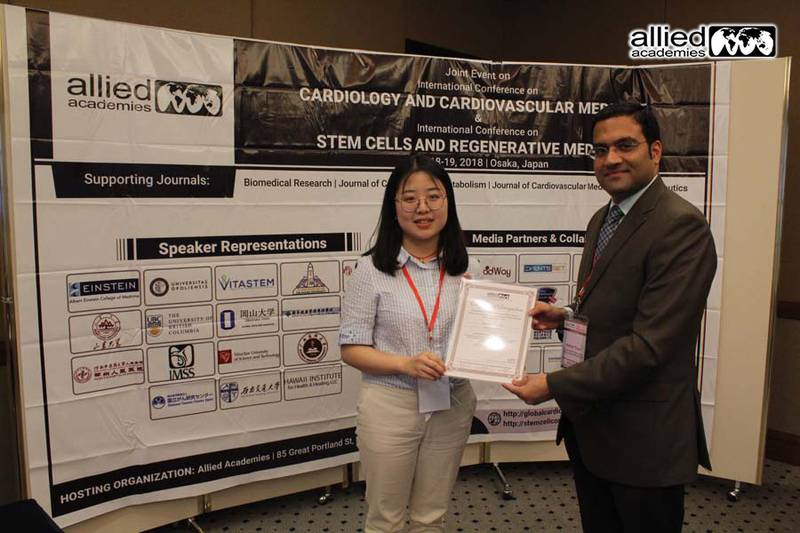 Allied Academies held the Joint event on International Conference on Cardiology and Cardiovascular Medicine & International Conference on Stem Cells and Regenerative Medicine during June 18-19, 2018, at Hyatt Regency, Osaka, Japan. This report contains the summary of the two-day event with oral presentations, panel discussions and networking experiences of speakers and delegates present in the meeting. 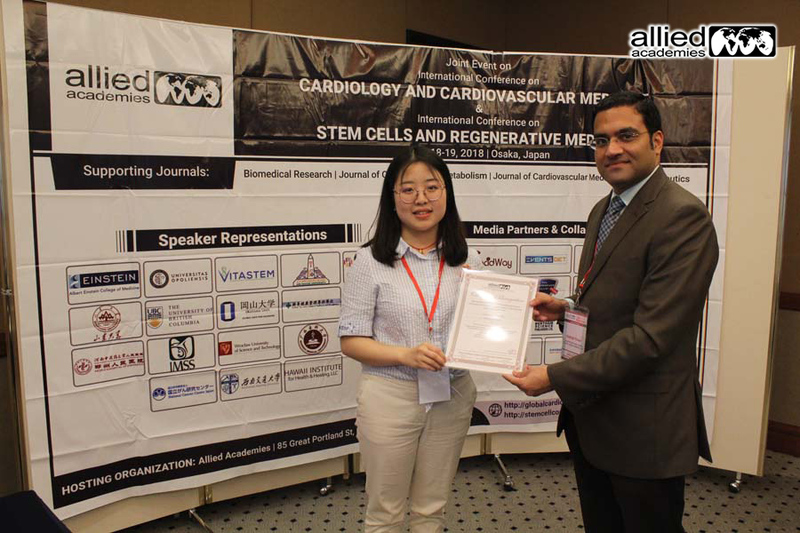 The conference brought together almost 40 delegates from over 15 different countries, specifically from Asian Subcontinent and the USA with a common goal to discuss and review the role of stem cell therapies, advanced techniques in cardiology and the impact of regenerative medicine in both the fields. 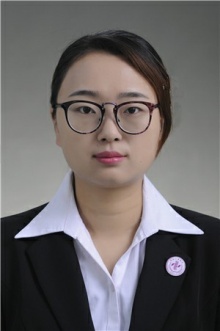 It also set a stage for valuable cooperation among the researchers and clinicians in both the fields and towards a new approach in interdisciplinary science of cardiovascular medicine and techniques. The conference began with the opening review of the common goal by the moderator, Ms Maria Luisa Espinoza Miranda from Kanazawa University, Japan. It concluded with an explicit networking experience where the delegates took the stage to give a brief introduction about themselves and a short interview with the chairperson, Dr Myles Suehiro by the moderator of the event. Opening the conference, Ms Luisa highlighted the theme of the event and the sessions which will be presented. The opening speech was followed by the felicitation of the Organizing Committee Members by the Chair Persons, Dr Nidhish Tiwari, Jacobi Medical Centre, Albert Einstein College of Medicine, USA and Dr Myles Suehiro, Hawaii Institute for Health and Healing LLC, Hawaii. The first day of the event witnessed three keynote sessions aiming predominantly at the biomedical imaging techniques and stem cell cloning. Dr Nidhish Tiwari, USA delivered the first keynote talk on Echocardiographic techniques for biomedical imaging followed by a session on clinical research and applications of cardiopulmonary resuscitation by Dr Sisen Zhang, Henan University of Chinese Medicine, China. 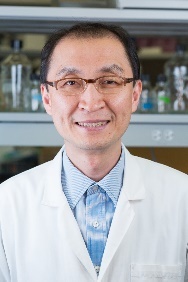 The last keynote session of the day was given by Dr Yusuke Yamamoto, National Cancer Centre Research Institute, Japan, on cloning of stem cells to initiate a precancerous lesion. Dr Myles Suehiro, Director at Hawaii Institute for Health and Healing LLC, Hawaii and the chairperson of the event presented a very interactive review session after the networking break about the complexity in regenerative medicine and a systems approach to overcome it. The regular speaker sessions began held after the lunch break revolved around the imaging techniques in cardiology, clinical cardiology, advances in regenerative medicine and clinical research. Four speakers presented their research related to the theme of the sessions. Dr Ma Amparo Pineda Tovar (Mexican Social Security Institute, Mexico) and Guo-Ping Zhou (Guangxi Academy of Sciences, China) explained the imaging and NMR techniques for modern day clinical cardiology. 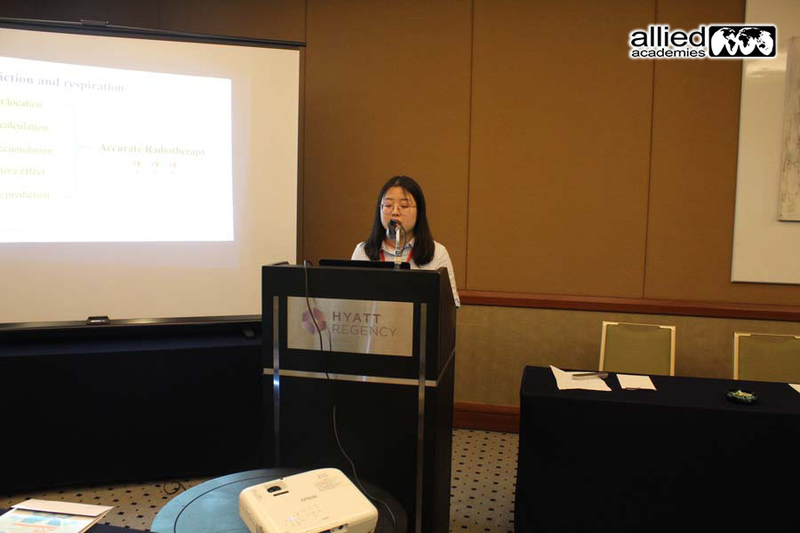 Dr Danyang Peng and Dr Vivian Liu from the Henan University of Chinese Medicine, China presented a clinical and comparative report on cardiopulmonary resuscitation. Dr Nidhish Tiwari of Jacobi Medical Centre, Albert Einstein College of Medicine, USA and Dr Sisen Zhang from the Henan University of Chinese Medicine, China evaluated the sessions as the chair and co-chairperson, respectively. Despite a massive earthquake which hit the city at 7:53 am in the morning on June 18, 2018, the first day of the event concluded successfully with the generous cooperation of all the speakers and delegates. The second day of the conference started with the featured speech of the Co-chairperson, Dr Kampon Sriwatanakul, President of Vita Stem Co. Ltd., Thailand on the potential applications of stem cell technology in anti-aging medicine. 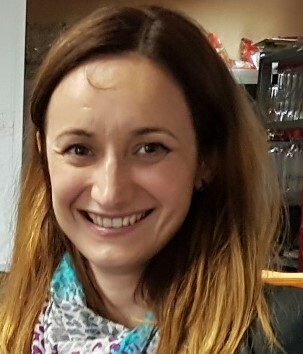 Dr Nadia Jessel, Research Director at the nano-biomedicine laboratory, French National Institute of Health and Medical Research, France presented a talk on the therapeutic medical devices based on stem cells. After the networking break, Dr Hazem Mostafa, Ain Shams University, Egypt explained how stem cells could be used as a therapy to treat traumatic brain injuries which were followed by another keynote session on time sequence functional stent by Dr Nan Huang, Southwest Jiaotong University, China. All the four keynote sessions on Day 2 emphasized the application of stem cells in various fields of biomedicine. The major sessions on the second day of the event were related to the stem cell therapies, tissue repair, nuclear cardiology and cardiac nursing chaired by Dr Myles Suehiro (Hawaii Institute for Health and Healing LLC, Hawaii) and co-chaired by Dr Kampon sriwatanakul (Vita Stem Co. Ltd., Thailand). 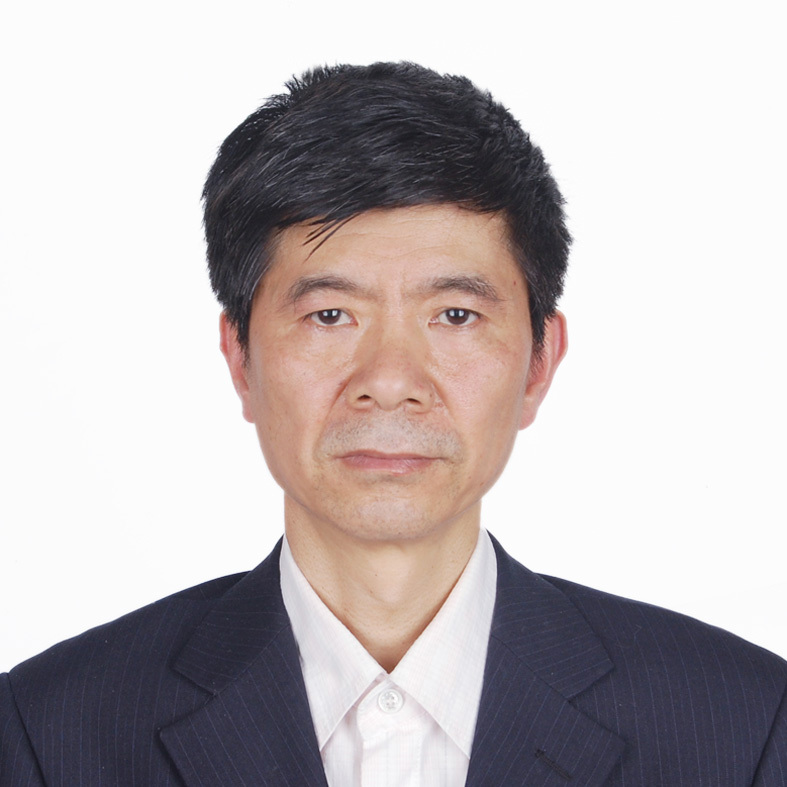 Study of dose evaluation as an essential factor for breast carcinoma radiotherapy was the first session which was delivered by Dr Qian Li, Shandong University, China. 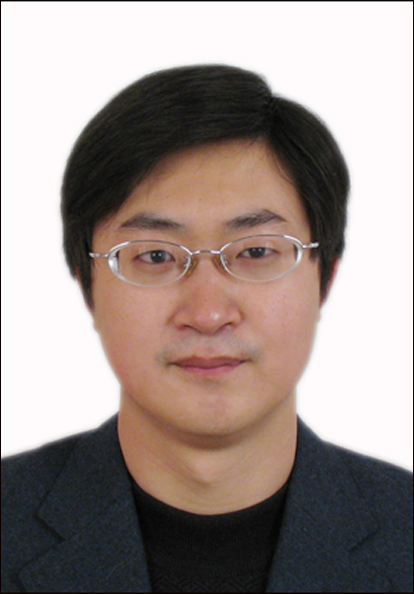 The next two sessions presented by Dr Yunyuan Li (University of British Columbia, Canada) and Mr Ghmkin Hassan (Okayama University, Japan) focused on the use of stem cells in skin tissue repair and effects of platelet lysate on umbilical cord cell differentiation, respectively. Dr Mei-Tien Yeh (Cardinal Tien College of Healthcare, Taiwan) gave a session of the event on preoperative cardiopulmonary rehabilitation. 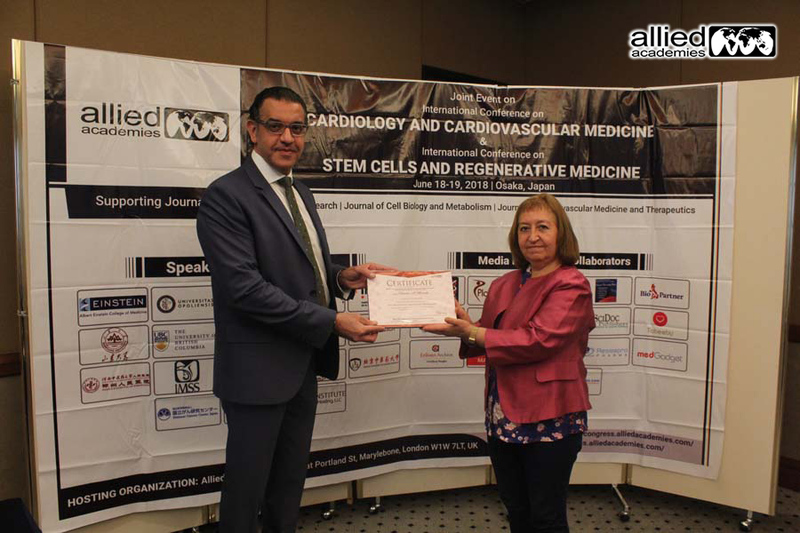 The two-day joint event on cardiology and stem cells ended with a vote of thanks to the coordinators, organizing committee members and all the team associated with the event. Dr Myles Suehiro felicitated the moderator, Ms Luisa Espinoza with a very welcoming speech about her role at the event. All the delegates present in the hall were called up on stage for presenting the certificate of recognition by the chairpersons. Dr Lan Leong Chung and Dr Wenfang Bai took the centre stage by explaining their views about the modern day stem cell therapies and how researchers have to work in collaboration to make it effective and accessible. Dr Kampon Sriwatanakul and Dr Nan Huang gave their testimonials about the event and explained that how important these global meetings are to bring the clinicians and scientist forward. Dr Myles Suehiro gave a short interview with his views on the improvements to be done in the next event and advised the organizers to indulge more student participation, local residents and essentially exhibitors to work towards technology transfer. At last, the two days joint event on global cardiology and stem cell congress concluded with the announcement of next event in the league, 6th International Conference on Cardiology and Cardiovascular Medicine at Dublin, Ireland during June 17-18, 2019. Global Cardiology Congress 2018 Conference will be an examination of new research Innovation in the field of Cardiology and spread the latest progressions in heart disease prevention and recovery. Discussion on new technology advancement in the field of Cardiovascular Disease, current practices in cardiovascular therapy, Heart Disease Management, Stem cell Research on heart, Silent ischemia and ischemic heart disease, Heart failure, Congestive heart failure and more. 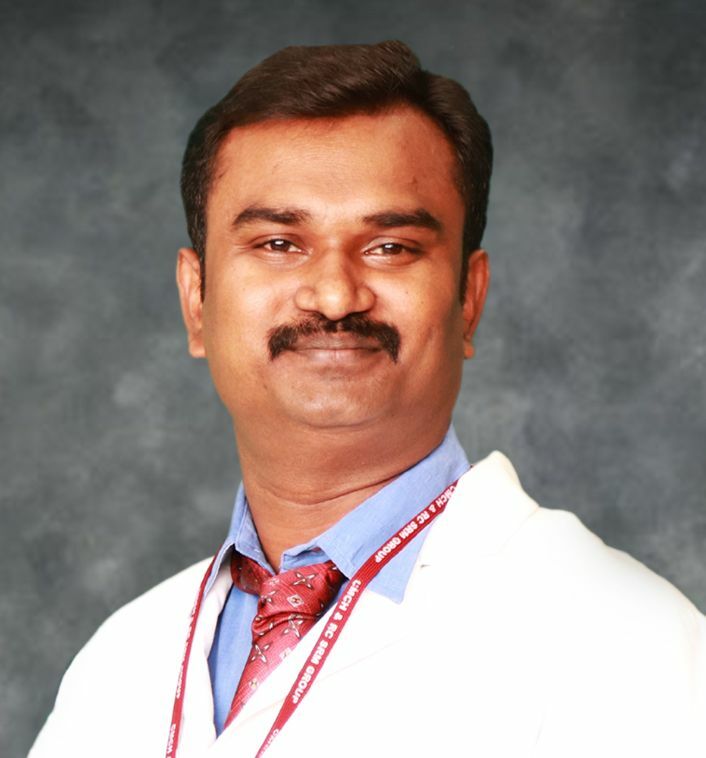 Detecting heart disease and other cardiac conditions involves a team of healthcare professionals, of which the Cardiology technologist is a key player. 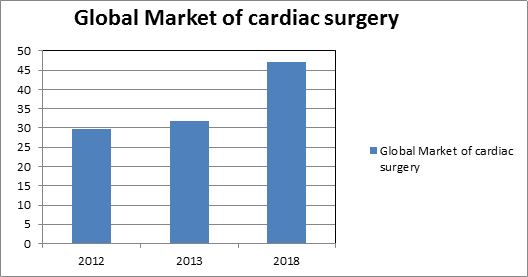 The global cardiology market is expected to grow at a strong CAGR during the forecast period of 2014 to 2019 and is estimated to be worth $2,100 million by 2019. The market is mainly driven by the increasing research funding for cardiology from governments and private investors, growing demand for personalized medicine in the U.S. and Europe. Why to attend Global Cardiology Congress 2018???? With people from around the world focused on getting some answers concerning Cardiology, this is your single most obvious opportunity to accomplish the greatest accumulation of individuals from the mending focuses, Universities, bunch, etc. These Global Cardiology Congress in 2018 will coordinate appear; disperse information, meeting with recurring pattern and potential investigators and get name affirmation at this 3-day event. Broadly acclaimed speakers, the most recent frameworks, methodologies, and the most current updates in Cardiology field are indications of this conference. This Global Cardiology Congress, Cardiology Gatherings, Cardiology events and Cardiology Meetings will help in frameworks organization, B2B uniting amidst specialists and academicians. 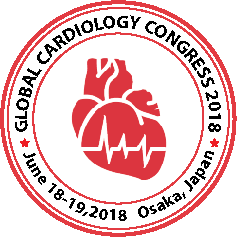 On behalf of Allied Academies Organizing Committee, I extend a warm welcome to all the distinguished speakers and participants of the Global Cardiology Congress 2018 which is going to be held during June 18-19, 2018 in Osaka, Japan. Building on the success of the proceeding meetings, this conference will feature a highly interactive, stimulating program on new selected aspects of cardiology to address the entire patient-physician pathway and to look beyond the scientific topics alone. We hope that you will enjoy the Congress and that your interaction with yourGlobal Cardiology Congress 2018 colleagues from different regions of the world will stimulate a productive exchange of innovative ideas. We are looking forward to seeing you at Global Cardiology Congress 2018. Cardiology is one of the inner department of Medicine manages all issue of the heart is it human or other mammal. This field incorporates the therapeutic analysis and treatment of heart disappointment, intrinsic heart imperfections, coronary vein infection, valvular coronary illness and cardiac-electrophysiology. Cardiology is concerned with the typical usefulness of the heart and the deviation from a sound heart. Numerous issues include the heart itself yet some are outside of the heart. Cardiology Conference will be a great success now a days as the awareness for the treatment of heart related diseases is very necessary among the people and all will come to know about the new researches going on and inventions in the field of Cardiology. Cardiology (Devices & Technology) - Global Trends, Estimates and Forecasts, 2012-2018 market research report says global interventional cardiology market is estimated to reach US$37.2 billion by 2018. This program is aimed at healthcare professionals with a role in the prevention of heart and blood vessels related disorders, such as physicians, pharmacists, nurses, dieticians, physiotherapists, sports scientists, physical activity specialists, psychologists or occupational therapists. This program aims to establish a strong research foundation and the practical application of best practice in cardiovascular disease research and health prevention. Medical specialty in the field of Cardiology is a responsible for the diagnosis of disease, treatment and prevention measures of heart. Cardiologists study the functioning of the heart, but the study of adult and child heart disorders are through dissimilar training pathways. Therefore, an adult cardiologist (often unqualified and called just "cardiologist") is not fully trained to take care of children, and pediatric cardiologists are inadequately trained for adults. The surgical feature is not included in cardiology and is in the discipline of cardiothoracic surgery, For example, cardiopulmonary bypass and coronary artery bypass surgery are two surgical procedures performed by surgeons, not cardiologists. Cardiovascular industry growth continues to increase with the presence of multiple technologies such as advanced material and software which is featured in most of the cardiology devices. So Cardiology conference will be a great success nowadays as the awareness for the treatment of cardiovascular diseases is very necessary among the people and all will come to know about the new researches going on and inventions in the field of Cardiology. 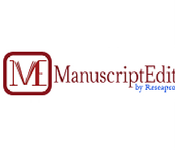 Cardiology (Devices & Technology) - Global Trends, Estimates, and Forecasts, the 2012-2018 market research report says global intervention cardiology market is estimated to reach US$22.2 billion by 2018. 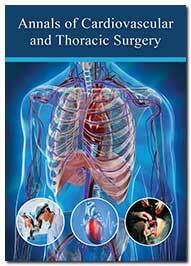 The global market for Cardiology Surgery was valued at $29.7 billion in 2012. This market reached nearly $31.7 billion in 2013 and nearly $47.2 billion by 2018, a compound annual growth rate (CAGR) of 8.3% for the period of 2013 to 2018 according to a study from BCC Research. Cardiology is an attractive specialty for multiple reasons; cardiovasculardisease is the number one cause for mortalityaround the world and most frequently encountered medical presentation tohospital. The scope within cardiology isbroad, from acute inpatient emergencies to outpatient management, procedures inradiology, young adult congenital and rheumatic heart disease patients to elderly/palliative settings, and clinical to academicdevelopment. It is the pinnacle of evidence-based medicine with the widestrange of established and effective therapies that improve patient outcomes,making it a very rewarding specialty. The fact that the scope is wide means you don't necessarily have to be great at everything. The main attributes of a successful cardiology clinician are leadership, sharp decision-making and good teamwork and communication skills. Having a solid medical knowledge basis, including physiology and even physics, is really helpful for most areas. Interests and competency in procedures is invaluable. Enthusiasm for being up to date with the latest literature, guidelines, critical appraisal and involvement in research is useful. Cardiology is a division of medicine that deals with disorders of the heart as well as parts of the circulatory system. The Section of Clinical Cardiology access to specialized inpatient and outpatient heart care and treatment of heart problems such as angina, artery problems, valvular heart disease, and heart failure. The one who specialize in this field of medicine are called cardiologists, primary mission is to deliver high quality, cardiovascular care to all of our patients. Paediatric cardiologist is paediatricians who have received extensive training in diagnosing and treating children's cardiac problems. Physicians who specialize in cardiac surgery are called cardiothoracic surgeons or cardiac surgeons, a specialty of general surgery. Although the cardiovascular system is inextricably linked to blood, cardiology is relatively unconcerned with haematology and its diseases. Some undeniable special cases that affect the function of the heart would be blood tests, decreased oxygen conveying capacity, and coagulopathies. Heart Failure regularly specified as Chronic Heart Failure, happens when the heart is unfit to pump appropriately to keep up blood stream to address the body's issues. Common causes of heart failure include coronary artery disease including a previous myocardial infarction (heart attack), high blood pressure, atrial fibrillation, valvular heart disease, excess alcohol use, infection, and cardiomyopathy of an unknown cause. Two principle types of heart failures are there, one is heart failure because of left ventricular dysfunction and another one is heart failure with normal ejection fraction depending on if the ability of the left ventricle to contract is influenced, or the heart's ability to relax. The severity of disease is usually graded by the degree of problems with exercise. Heart failure is not the same as cardiac arrest or myocardial infarction. Other diseases that may have symptoms like heart failure include obesity, kidney failure, liver problems, anaemia and thyroid disease. 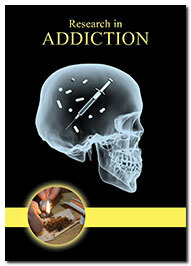 Treatment usually includes lifestyle changes, medications, and continual care. If symptoms progressively worsen and cannot be controlled through these measures, surgical procedures may be necessary. Heart Disease are also called as cardiovascular diseases which in turn include the conditions that affect the mechanism, function or structure of heart. Heart diseases are may be classified into congenital and acquired heart diseases. Most of the cases, it is an acquired heart disease. Common cardiovascular diseases are called coronary artery diseases such as angina and myocardial infarction. Risk Factors for heart disease are the conditions or habits that increase the threat of coronary heart disease (CHD) and heart attack. Similarly, they can increase the probabilities that an existing disease will get worse. The chance of developing coronary heart disease depends upon the risk factors and level of each risk factor in an individual. Broad research has identified the key factors that expansion a man's danger of coronary heart disease and heart attack specifically. Medical Diagnosis is based on information from sources such as findings from a physical examination, interview with the patient or family or both, medical history of the patient and family, and clinical findings as reported by laboratory tests and radiologic studies. Medical care is very essential once the heart disease is diagnosed. Diet, stress reduction and lifestyle changes are crucial in managing heart disease, but the mainstays of conventional care are surgery and drugs. The goals of treatment are stabilizing the condition, controlling symptoms over the long term, and providing a cure when possible. Cardiac regeneration is reparative undifferentiated cells that have the ability to restore function to damaged tissue by renewing cell growth in cardiovascular cells destroyed by heart disease or a rapidly advancing and controversial field of research. The identification some 12 years ago of progenitor cells that reside within the heart spurred enthusiasm for cell-based regenerative therapies and approximately 15.5 million Americans have one or more types of cardiovascular disease, such as heart attack, angina or heart failure. Here’s is heart regeneration strategy which requires the injection of exogenous cells into the affected area of the heart. These transplanted cells could generate and repopulate the injured area with myocardium. Complementary regenerative strategies to cell transplantation are simultaneously being pursued by the field. Diabetes can increase the risk for many health conditions, including stroke. People with diabetes are 1.5 times more likely to get stroke when compared to people without diabetes. People with diabetes are often left with too much sugar in their blood. The excess sugar level in the body leads to depositing of fats or clots in the blood vessels which are supplying blood to neck and brain. That’s because their body is often unable to maintain the delicate balance that insulin plays in helping blood cells create energy from sugar. Stroke is a condition in which blood vessels in the brain are damaged. Strokes are characterized by a number of factors, including where in the brain blood vessels have been damaged and what event actually caused the damage. Cardiovascular surgery which is also known as surgery thoracic surgery is operated on the heart or great vessels by cardiac surgeons and it is the field of medicine involved in surgical treatment of organs inside the thorax. These surgeries are done to treat complexity of ischemic heart disease, correct congenital heart disease, or treat valvular heart disease from various causes including endocarditis, rheumatic heart disease and atherosclerosis and advancement of cardiac surgery and cardiopulmonary bypass techniques has greatly reduced the mortality rates of these procedures. The surgery requires postoperative care to avoid complications. laceration care is needed to avoid injection and minimize scarring. Swelling and loss of appetite are common. As mentioned Coronary artery bypass grafting (CABG) is the most common type of heart surgery, CABG improves blood flow to the heart. The types of Cardiac Surgery include many types, but few examples are. 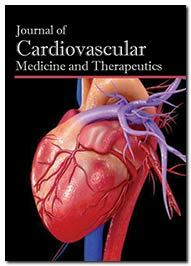 Advances in cardiology include the current research and new innovative methods that are emerging in the field of cardiology and its related fields. Advanced research in this field allows early detection of CHD in order to haltor reverse the progress of the disease. 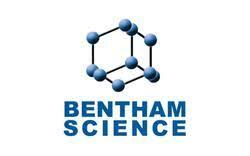 It focuses on the research related to devices, development of Nuclear Cardiology techniques for the detection of heart disease, drug development and evaluation of treatments used in heart disease, identification of novel biological markers to predict the presence of heart disease etc. Advances in medicine means that if CHD is detected at an early stage it can be treated successfully to extend the survival rate. Successful treatment is more likely if the disease is detected at its earliest stages. 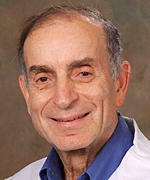 The on-going research includes pioneering the use of heart scanning in the early diagnosis of heart disease in diabetics, Development of Nuclear Cardiology techniques for the detection of heart disease, Drug development and evaluation of treatments used in heart disease, Identification of novel biological markers to predict the presence of heart disease, Analysis of ethnic and socio-economic differences in heart disease risk. Hypertension is defined as the elevation in the blood pressure level which might place the patient at an increased risk for target organ damage in several of vascular beds including Heart, Large Conduit Arteries and other main functional body organs (Kidney, Brain, and Retina). The risk of heart failure depends on the gender. Risk is generally increased by 2 fold in men and 3-fold in women. The uncontrolled and prolonged elevation of BP can lead to a variety of changes in the myocardial structure, Coronary Vasculature and Conduction System of the Heart. Hypertension accounts for 25% cases of heart failure. In elderly it accounts for 68% cases of Heart Failure. Heart problems associated with high blood pressure generally relates to hearts arteries and muscles. The different types of hypertensive heart disease include. Cardio oncology includes intersection of heart conditions in patients who have been treated for cancer. The cardio oncology filed is growing at a faster rate because the survivors after cancer treatment are more prone to cardiac disorders. 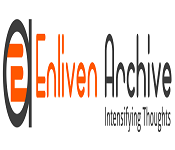 The increase in cancer disease in the world has led to the emergence of numerous chemotherapeutic agents which are under preclinical or clinical studies. These agents are potent to cause damage to the heart (cardio-toxicity). Cardio-toxic effects of chemotherapy might be decreased by the concurrent use of angiotensin-converting enzyme inhibitors (ACE inhibitors), angiotensin receptor blockers or beta-blockers. The use of diagnostic imaging, non-invasive stress testing, serum biomarkers, ambulatory blood pressure monitoring and ambulatory cardiac telemetry can help to identify cardio-toxicities and lead to the development of preventative strategies. Heart arrhythmia is also called a cardiac dysrhythmia or irregular heartbeat. Heart arrhythmia is a condition were the heart beat may vary (irregular, too fast or too slow).Heart arrhythmia includes extra beats, Supra ventricular tachycardia, ventricular arrhythmias and Bradycardia. Many types of arrhythmia have no symptoms. When symptoms are present these may include palpitations or feeling a pause between heartbeats. More seriously there may be light-headedness, passing out, shortness of breath, or chest pain, some predispose a person to complications such as stroke or heart failure. Obesity can also be called as being overweight. The exact definition of obesity remains controversial. Being obese can raise blood cholesterol and triglyceride levels. 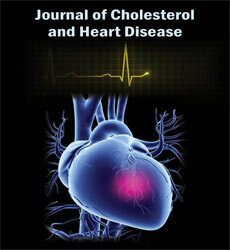 Low LDL levels rise to coronary heart disease. Obesity is intimately intertwined with multiple health conditions that underlie cardiovascular disease including high blood pressure, diabetes, and abnormal blood cholesterol. In addition, weight gain is a frequent consequence of heart-damaging lifestyle choices such as lack of exercise and a fat-laden diet. Obesity also can lead to heart failure. This is a serious condition in which your heart can't pump enough blood to meet your body's needs. Heart diseases are nothing but the disorder related to heart or coronary artery. Heart diseases can also be called as cardiovascular diseases. Sometimes, developing cardiovascular disease is unavoidable—our age or family-history is factor out of our control. But there are plenty of factors we can control, whether you’re already living with cardiovascular disease, or taking steps to prevent it. There are many people who suffer from severe conditions of heart disorders. Which they have no knowledge or a little knowledge. 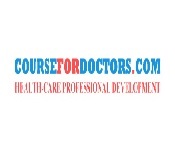 Disease Management provides you with easy way to understand about the heart, related disorders, and management methods. Which provide us with knowledge, giving us the power to take control and management of our heart condition. Regenerative medicine and stem cell research have tremendous potential to revolutionize the treatment of cardiac disease. Stem cells are nature’s own transformers. 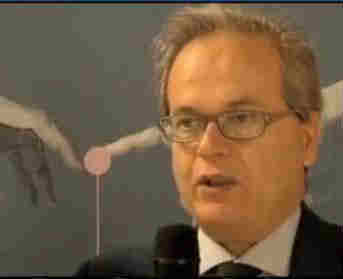 When the body is injured stem cells travel to the injured site and heal the tissue. Current drug therapies slow the progression of heart failure but are not curative and heart transplants can only be offered to a very limited number of patients. The heart has a limited ability to regenerate damaged tissue after a heart attack. Cardiac stem cells have the potential to differentiate into all the cells that make up the heart, including heart muscle cells, smooth muscle cells and endothelial cells. Both embryonic stem cells and induced pluripotent stem cells, mature cells that are manipulated back to a stem cell state that can be harnessed to create new heart cells. The difficulty is that the heart cells made with stem cells resemble the heart cells of an infant, rather than adult heart cells. To function in adult hearts, the new heart cells must “mature” and then be able to survive within the constantly beating environment of the heart. At the HSCI, our researchers are focused on understanding how to take these new heart cells all the way to maturity and stability, so they can be used as an effective therapy. Ischemia is a condition in which the blood flow is restricted/ reduced in a part of the body. Cardiac ischemia is a condition in where there is decreased blood flow and oxygen to the heart muscle. People have ischemia without pain — silent ischemia. They may have a heart attack with no prior warning. People with angina pectoris also may have undiagnosed episodes of silent ischemia. In addition to this, people who have had previous heart attacks or those with diabetes are at a higher risk of silent ischemia. Having an exercise Stress test or wearing a Holter Monitor are two tests often used to diagnose this problem. Other tests also may be used. Paediatric cardiology is concerned with diseases of the heart in the growing and developing individual. As well as expertise in heart disease, paediatric cardiologists also need a thorough grounding in general paediatrics, to provide all-round patient care. Paediatric cardiologists broadly treat congenital heart disease (present at birth), arrhythmias (variations in heartbeat rhythm) and disturbances of circulatory function. The initial assessment performed by the paediatric cardiologist might start with a physical examination using a stethoscope, after which more detailed investigations may be suggested. Patients often present with complex diagnostic and medical problems and after the initial assessment the paediatric cardiologist then chooses an optimal management plan. They work closely with a wide range of specialists as part of a multidisciplinary team to assess and treat patients. Heart disease is the dominant reason of death in the western world. Each year in the U.S.A, above 500,000 men and women die due to coronary artery disease. During the last two decades, major strides have been done in the analysis and treatment of heart disease. Nuclear Cardiology is the main reason for beginning of the diagnosis of heart disease and the assessment of disease extent and the detection of outcomes in the setting of coronary artery disease. Nuclear cardiology studies use non-invasive methods to analyses myocardial blood flow determine the pumping function of the heart as well as visualize the size and placing of a heart attack. Among the techniques of nuclear cardiology, myocardial perfusion imaging is the most commonly used. Cardiac nursing is a special nursing field which works with patients who suffer from different conditions of the cardiovascular system. Cardiac nurses help treat and care conditions such as unstable angina, cardiomyopathy, coronary artery disease, congestive heart failure, infarction of myocardium and cardiac arrhythmia under the direction of a cardiologist. Cardiac nurses perform post-operative treatment on a surgical unit, stress test evaluations, cardiac monitoring, vascular monitoring, and health evaluations. Cardiac nurses work in various kinds of environments, involving coronary care units (CCU), catheterization of heart, intensive care units (ICU), operating theatres, cardiac rehabilitation centers, clinical research, wards for cardiac surgery, cardiovascular intensive care units (CVICU), and cardiac medical wards. Located in the heart of the economic center of Japan, Hyatt Regency is widely known to be a premier event hotel in Osaka, Japan. 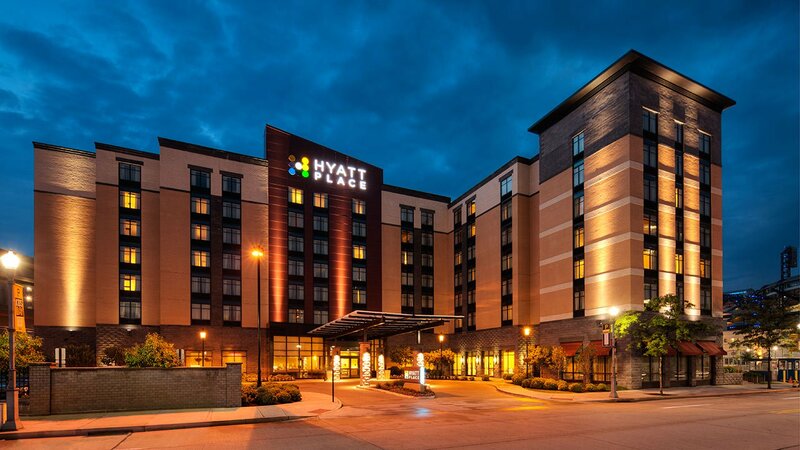 With high-end facilities like luxury guestrooms, spa, and fitness center and a host of bars and restaurants, Hyatt Regency ensures a pleasant stay with hospitality and sophistication at its best. A shuttle service is available in the form of Limousine Airport Bus and Hotel Limousine Car from the Kansai International Airport as well as Umeda Station for convenient arrival and departure.